The Founders were students of history. Before entering college, for example, young James Madison, Alexander Hamilton, and John Adams were expected to read, translate, and speak intelligently about the original Greek and Latin writings of Plato, Aristotle, Virgil, Cicero, and many others. Knowledge of the past led them to dismay at the bad results of past republics. While they studied the past, they did not revere it. They were not afraid to break new ground. They wanted a political science that worked, as opposed to utopian theories of republics of the past. The Founders were students of history. 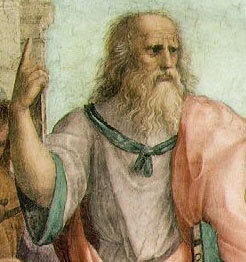 Before entering college, for example, young James Madison, Alexander Hamilton, and John Adams were expected to read, translate, and speak intelligently about the original Greek and Latin writings of Plato, Aristotle, Virgil, Cicero, and many others.